When it comes to shopping, we all know that timing is one of the most important factors that affect a lot of our buying decisions. 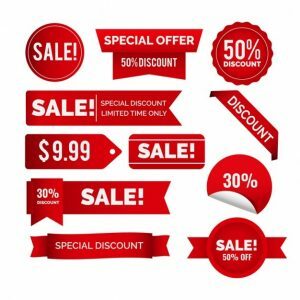 It is no news that you can get great discounts on even high-end items if you make a purchase at the right time and this can save you a lot of money. 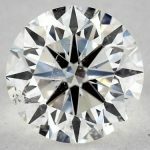 Focusing on diamonds specifically; when considering splurging on these beautiful gems, timing is a huge factor to keep at the back of your mind. 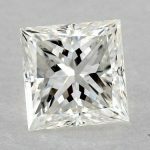 Each year, diamond dealers and jewelers offer huge discounts at strategic times and the key to taking advantage of these great sales is to keep an eye and ear out for the right information. A lot of people would rather not purchase diamonds because they fear they might be a bit too expensive. 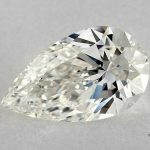 While this is somewhat true, we believe that with an ample knowledge in what to look for in a diamond, and what are the best times to make these purchases, you will be able to get yourself a nice rock without causing an obvious dent in your pocket. 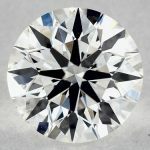 What are the Best Times During the Year to Buy Loose Diamonds? 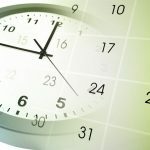 In this post, we will highlight 5 different times or shopping seasons of the year which are best for the purchase of diamonds to enable you to get the rock of your dreams! 1. The Famous Black Friday Sales. Cliché but real! It would be a crime to mention the best times of the year to make a diamond purchase without including Black Friday sales. 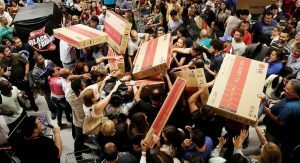 This Friday which comes after Thanksgiving holiday is so common that shoppers hold off on making any major purchases all year until Black Friday, so they can get their favorite items at great prices. Being a somewhat global “tradition”, the Black Friday sales cut across different industries and the world of jewelry is not left out. Shoppers can find huge discounts on whole inventories, special collections or single pieces depending on what a particular jewelry establishment wants to offer. Either way, if you want to finally get that rock for yourself or as a symbol of love to that special someone without necessarily breaking the bank, then waiting for Black Friday sales is definitely advised. 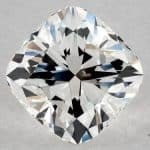 Tip: For diamond purchases, it is advised that you pay attention to the original price of your desired rock weeks before Black Friday to be sure that stores are actually selling it at a discounted price on Black Friday. This might seem a tad weird but Christmas is actually one of the best periods of the year to make purchases. During Christmas, brands experience a lot of sales and each store tries to outsell the other; therefore, they offer mouth-watering discounts to attract more customers than their competition. By now you can probably tell that November is definitely one of the best times to buy your favorite diamond. After Thanksgiving, with the great Black Friday discounts and just before Cyber Monday; it is literally the perfect time as these sales just keep coming. With Christmas a few weeks away and New years coming on shortly, November is for sure a great time to make a payment for diamonds as you might not be able to get better deals any other time of the year. Also, with gifts, it’s never too early to invest in them. 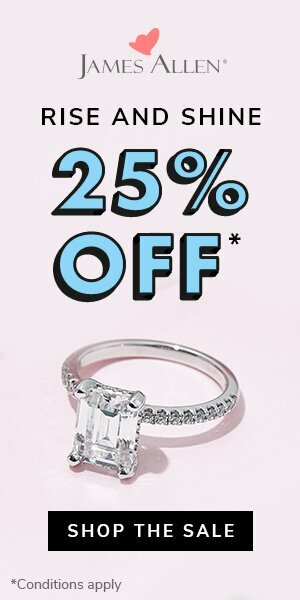 Therefore, if you want to get that special someone a diamond ring or bracelet for valentine’s day, then you should probably purchase it in the heat of a great sale, like on Cyber Monday. 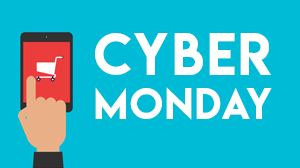 Cyber Monday is the first Monday after Thanksgiving, usually comes around Nov. 25th to Dec. 2nd. Tip: Usually (but not necessarily), most good deals are offered during Black Friday, and less are left for Cyber Monday, so if you have the option to choose, go for the Black Friday deals, but if you couldn’t catch it, it wouldn’t harm at all to wait for Cyber Monday. 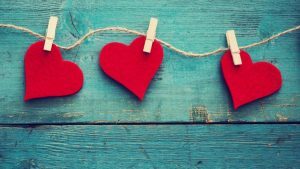 Valentine’s day is a very highly commercialized holiday just like Christmas has become; and just like the Christmas season, there will be a lot of great sales that you can tap into. However, since Valentine is not a religious holiday, there is definitely more sales that go on during this period than during Christmas as brands will try their best to make as much sales as they can before the next holiday rush season. Also, you should bear in mind that brands are aware of the rush Valentine comes with, so it is advised that you make your purchases earlier to avoid certain hikes in prices. Not surprisingly, there is always a rush for diamonds during Valentine’s day because what’s a celebration of love without a lot of diamonds? Use this knowledge to get a great deal. Tip: When there is higher demand, prices will stick (if not increase), and since Valentine is a day to show love (or brag about gifts for a lot of people unfortunately), some brands will even increase their prices during that season (because of high & urgent demand), pay attention to the price before Valentine so you know if it’s a deal or a trap. Mother’s day is such a huge celebration each year as everyone tries to outdo themselves every time. 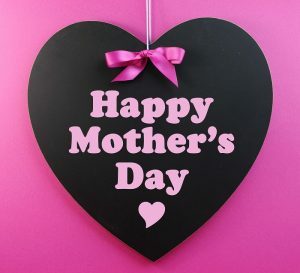 Even though mother’s day is an invented holiday, it has garnered so much momentum globally as billions of people use the day to show appreciation to their moms with sweet messages on social media and of course; a lot of diamonds. After all, diamonds are a girl’s best friend right? Mother’s day is a great time to buy a diamond because this holiday allows for a wide range of items to be acceptable as gifts; hence, not everyone is rushing to get a diamond ring or necklace. Due to the competitive nature of this holiday, brands are forced to put up their rocks for sale at very attractive prices to pull clients away from the huge competition and convince them to make purchases. Also, if you are not giving any mother’s day gifts, you can seize this opportunity to invest for that future birthday or anniversary and get a beautiful rock anyway. Tip: The same goes here as for the Valentine’s day deals, you’re the one looking for deals, not the brands are offering you something you don’t need, be wise and don’t get fooled by fake discounts during such holiday, note the prices a couple of weeks before, and then decide if it’s a good deal or not. 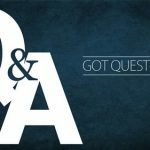 Although some people make diamond purchases in the heat of the moment, maybe as an engagement or promise ring, it is advised that you spend more time assessing the market to decipher the best time to buy one, especially if you don’t have a huge budget. Also, it is important to note that diamonds are not like perishable goods or just basic items whose prices usually reduce after a while; if anything, diamonds appreciate in value over time and this is what makes it really hard for shoppers to make a purchase. With diamond purchases, we don’t advise that you buy from the first jewelry store you walk into. This doesn’t mean that the diamonds there aren’t authentic or real, it is just better to do a little market research by visiting 2-3 more stores and compare prices. By doing this, you are certain that the store you finally settle for is offering the best deal in relation to the size of your pocket and you can rest easy. Actually we recommend visiting some stores to have a better idea about diamonds and how to assess one, then go to an online store to buy one. 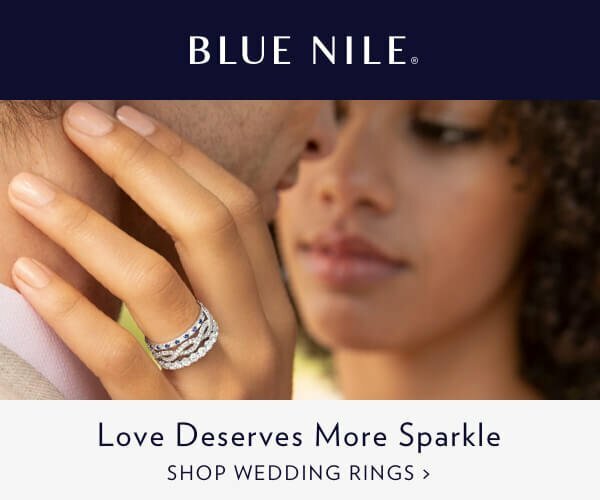 We also recommend that you read our James Allen Vs. Blue Nile Full Comparison & Review to have a better idea about the biggest online diamonds merchants. Sadly, this is the truth. A lot of jewelry stores put up ads or signs reading “60% off” and still proceed to sell at their standard prices. This is why a little market survey is necessary because even though the stores you visit might still be selling in the same price range, you would be able to tell which sales are genuine and which ones are hoaxes. This might seem a bit crazy but since a lot of people love to get married in June and August, very few people are actually buying diamond rings or bracelets this period (everyone has done their homework early in May or April). The summer is usually a slow business season for most jewelers, so they make prices more flexible and affordable to enable them render inventory. Pricing is actually quite volatile during huge holiday seasons like Christmas and can either go very high or really low. We advise that you don’t risk it and buy your diamond in the summer. 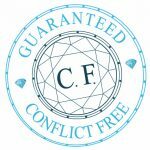 Therefore, it goes without saying that if you want to buy a diamond without closing all your bank accounts, then you should probably plan towards making the purchase in the summer. Tip: Even if the merchant (either online or retail) is not announcing special discounts during June or July, you can negotiate with them for a better price, their season is most probably slow and they want cash, so it’s a win-win. Conclusively, diamonds are an investment. They aren’t just random items you pick off the shelves and therefore, purchasing one requires quite some planning; well, except if you’re a millionaire. The more information you have, the more sales you will come across and the better your buy will be. As earlier stated, take your time, stroll into different stores, listen to the deals they offer and compare with the last one to find out which is more pocket-friendly for you. Also, if you want to purchase in any of the reasons described above, it would be wise to mark the season down in your note and follow your favorite jewelry stores on social media to find out what offers they are making and stay in the loop so as to be notified of all updates. 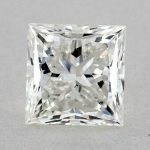 With all the tips discussed in this post, we are certain that you will find the buy your dream diamond in the right time and at the right price.